The weekend is for trying to parcel out a book you’re really enjoying so you don’t finish it too soon and have nothing to read on the subway. Also, video games. 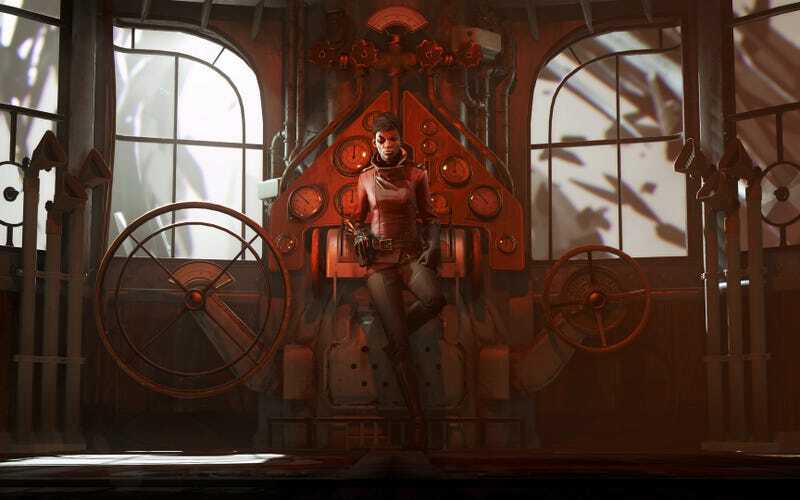 I’ll be playing Dishonored: Death of the Outsider, which we started today on Kotaku’s Facebook page. (Spoilers: guys get mad when you jump on them. Maybe don’t jump on them a whole bunch.) It’s pretty cool so far, and I’m psyched to see more of it. Look for my thoughts on it early next week!